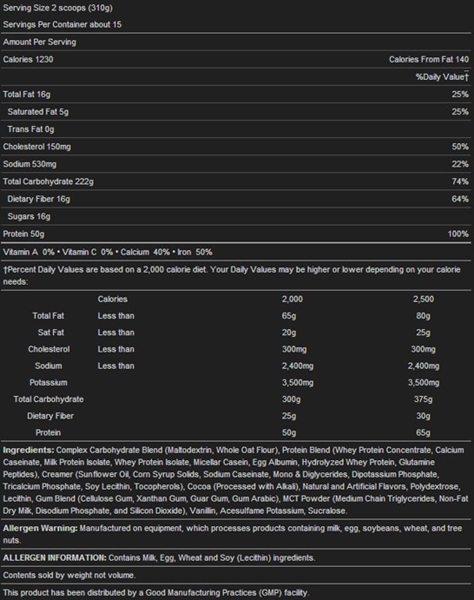 TRUE-MASS® 1200 is an ultra-premium super mass gainer designed for individuals with high caloric requirements or those who have difficulty adding and maintaining mass. BSN®’s signature protein formula is paired with a unique complex carbohydrate blend that includes ground whole oats for a convenient source of high-calorie nutrition. And TRUE-MASS® 1200 distinguishes itself with a delicious milkshake-like taste that makes getting those extra calories in a pleasure rather than a chore. For the true hard-gainer or anyone in need of serious caloric support, TRUE-MASS® 1200 is the ultimate mass-gaining option. 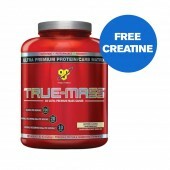 Directions For BSN True Mass 1200: Mix 2 scoops with 16 oz. of cold water or any beverage of your choice. 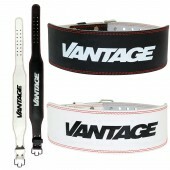 Vary the amount of liquid to achieve your desired consistency. 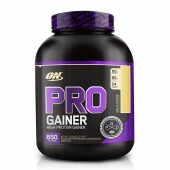 Drink 1 serving daily, or as needed to satisfy your protein or mass-gaining requirements. 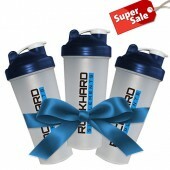 To increase your protein and calorie intake per serving to achieve an amazing milkshake taste, use milk. 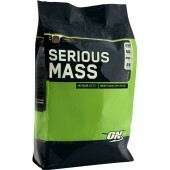 TRUE MASS 1200 Warnings: Intended for use by healthy adults. Consume as part of a healthy diet and exercise program. Keep out of reach of children and pets. Store in a dry place away from direct sunlight.